Labor’s decision to preselect former minister Melissa Parke to contest Julie Bishop’s seat of Curtin in the upcoming federal election will force the Liberals to divert precious resources to defend the traditionally safe seat, according to a political analyst. 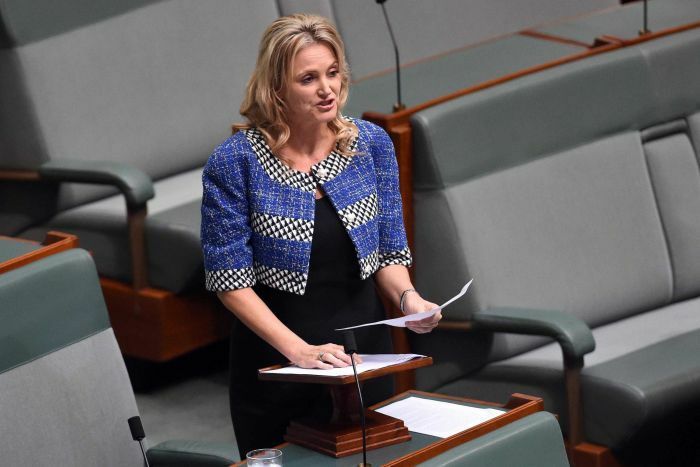 Ms Parke resigned as federal member for Fremantle in 2016 after nine years in the seat, saying she wanted to travel less and be closer to her family. The Coalition is expecting a tough contest in WA, with several seats — including Attorney-General Christian Porter’s seat of Pearce, Ageing Minister Ken Wyatt’s seat of Hasluck and the seats of Swan, Canning and Stirling — targeted by Labor. In Curtin, Ms Parke will be up against Liberal candidate and former University of Notre Dame vice-chancellor Celia Hammond. She announced her endorsement on Twitter last night and made mention of her support for action on climate change and support of marriage equality. Melissa Parke tweet: Yes, I have the honour of being Labor’s candidate. Curtin electors deserve the opportunity to vote for a progressive person who believes in action on climate change, marriage equality, support for the ABC, science, the arts, animal welfare & good governance. They were two areas in which Ms Hammond had faced questions about whether her views matched those of Curtin voters, who are seen as progressive and strongly supported gay marriage in the postal vote. Notre Dame University political commentator Peter Kennedy said Ms Parke’s candidacy would force the Liberals to redirect campaign resources into retaining the seat, which the party holds by a margin of more than 20 per cent. “Curtin has traditionally been the safest of Liberal seats in Western Australia and as a result of that, the party hasn’t had to devote a huge amount of resources to retaining the seat,” he said. Labor MP for Perth Patrick Gorman, a former ALP state secretary, said he began discussing the Curtin candidacy with Ms Parke about a month ago. 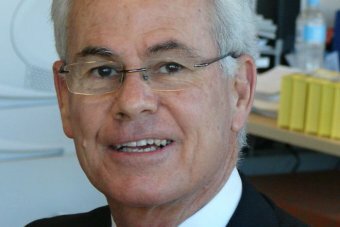 “She lives in the electorate, she’s well known to the people of Curtin, I think she shares their values,” Mr Gorman said. “It is a good candidate that we are putting forward in Curtin. We don’t always do that if we are honest. Mr Kennedy said he expected Labor would seek to strike a preference deal with the independent candidate for Curtin, Louise Stewart. “If they can do a preference deal and have those preferences secure, then it could provide a close finish,” he said. But Mr Kennedy said Labor running a high-profile candidate could diminish Ms Stewart’s chances of finishing second. “You could find that the two challengers could perhaps cruel each others’ chances to oust Celia Hammond, but I guess that remains to be seen,” he said.